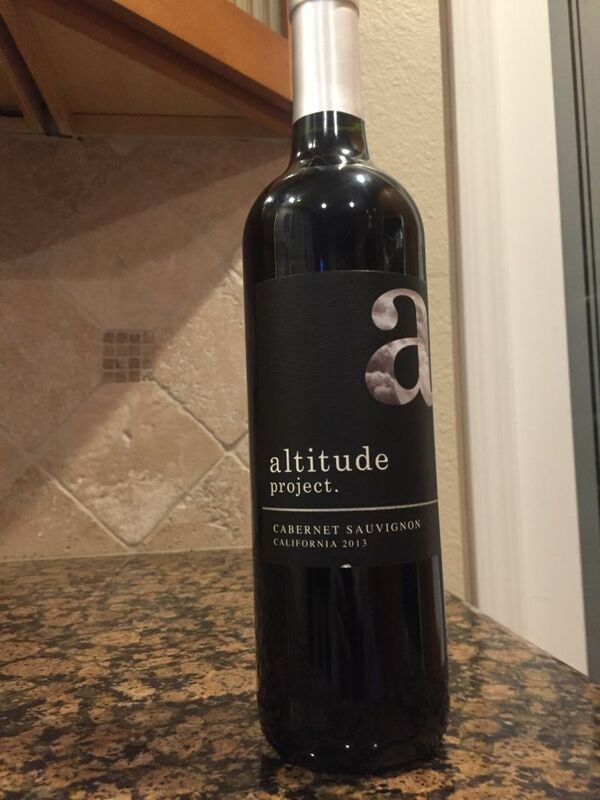 This week’s bargain wine is the 2013 Altitude Project Cabernet Sauvignon. This wine was purchased from Target. The listed price was $7.88, but we purchased it for $6.78; at the same time as the recently reviewed Altitude Project Chardonnay. The nose was not intense, but hints of blackcurrant were present along with odors reminiscent of warm metal. Taking the first sip, the initial mouthfeel was soft but was replaced by a notable acidity and tongue-coating tannins. I struggled to detect any fruit; maybe the ghost of a raspberry floated in the wine. On the plus side, there was none of the artificial sweetness or fruit that I have often found in cheap Californian wine. This seems to be unadulterated; the result was not offensive but lacked any strong characteristics. 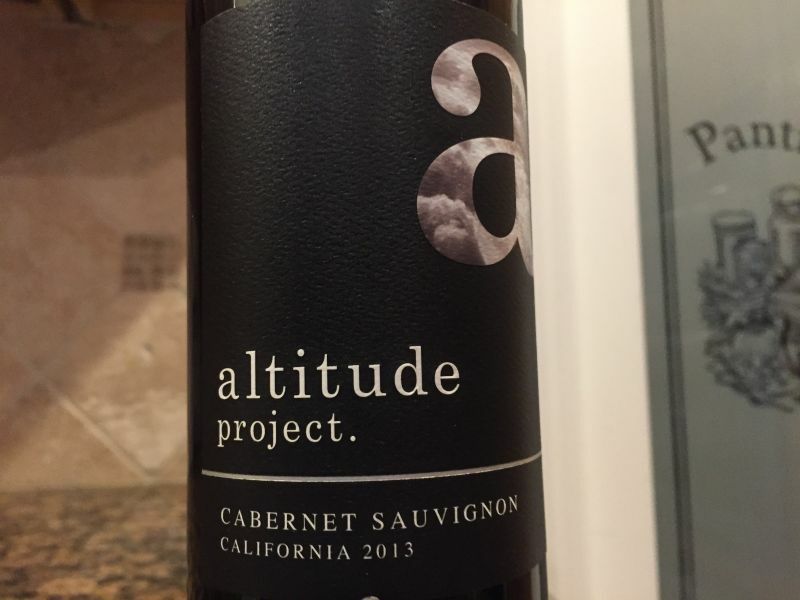 The Altitude Project Cabernet Sauvignon is atypical for a Californian example of this varietal; lighter in body and fruit than the norm. The tannins, on the other hand, are strong and intense and in the absence of other flavours became the characteristic that dominated the wine. Unlike the Chardonnay, I would not purchase this bottle again.